Kids learn better when they are engaged and one way to do so is through engaging them in entertaining educational games. This is especially the case with school subjects that are traditionally thought of as being challenging to kids learning, math is one them. In the list below, we curated for you four of the best educational math games you can use with your kids and elementary students to engage them in learning basic math skills in fun and entertaining ways. 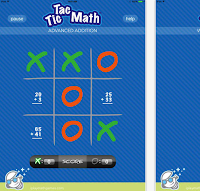 Tic Tac Math Trilogy is an awesome game to engage your kids and students in learning basic math skills. 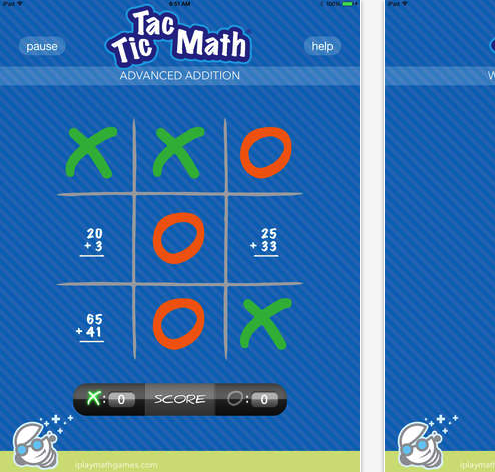 The app offers three game modes: the basic math facts mode, the fractions mode, and the Algebra mode’. 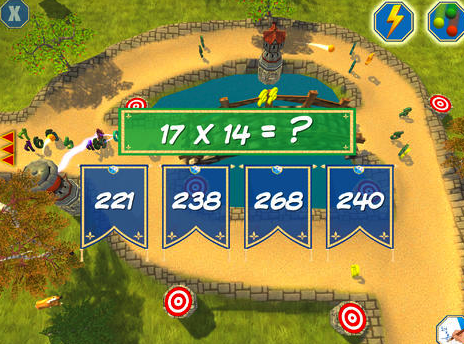 Each mode target specific math skills and concepts. This is an award winning math app. 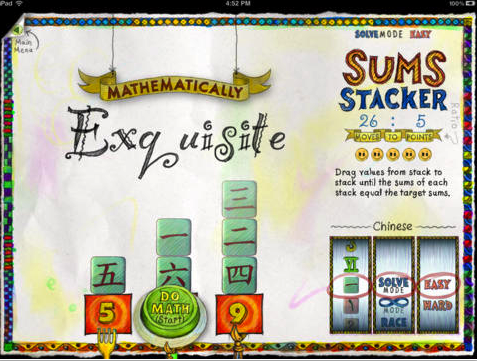 It provides an engaging way to brush up kids math skills. 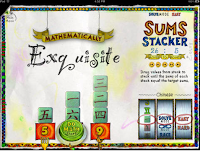 The app offers four main challenges each of which focuses on a particular math concept using a wide variety of math exercises and puzzles and all within ‘a recreational math setting’. This wonderful 3D math game engages kids in learning arithmetics in fun and entertaining ways. Kids job is to free the numbers possessed by evil wizards through building towers with magic powers. There are different levels of difficult in the game and for each level successfully completed kids get incentives in the form of medals in bronze, silver or gold. This is a great math app ideal for children aged 3-7. 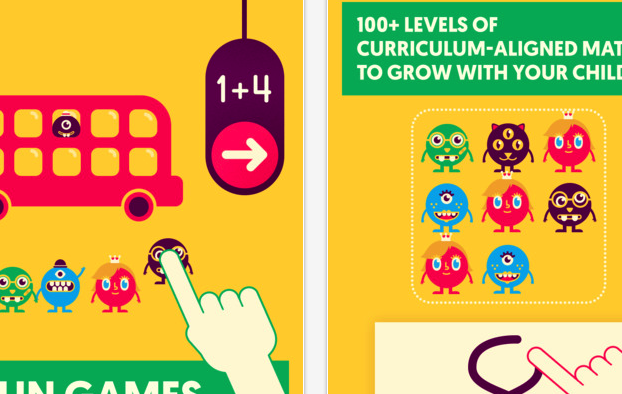 The app features nine games that are aligned with US Common Core. These games cover the foundational concepts of math including counting, addition, subtraction, and arithmetics. As kids play the games, the app automatically adapts levels of difficulty of the questions to suit the appropriate level of kids.